A Brief History of Lingual Orthodontics – Clonmel Orthodontics Blog. Lingual orthodontics has evolved to a stage where cutting edge digital CAD/CAM technology is used to construct the appliances. 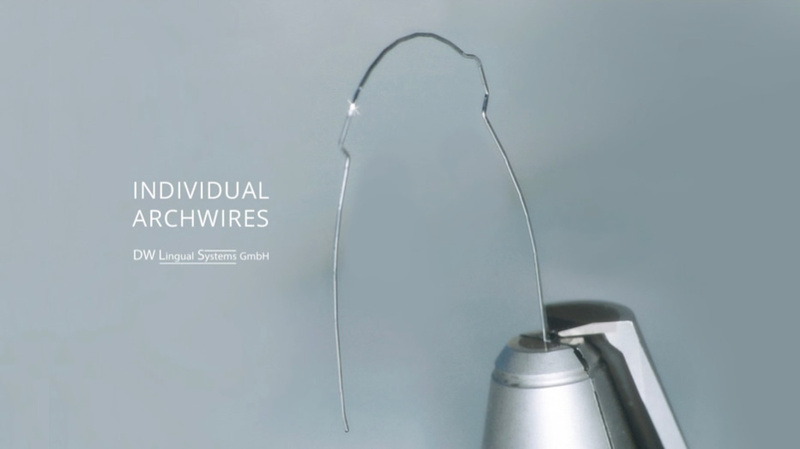 The brackets and wires are all individually constructed for each patient, it is a custom made orthodontic appliance . The outside braces (traditional railway track braces ) by contrast are stock appliances. In the 1970’s when lingual orthodontics was first practised, orthodontists used the traditional outside braces but placed them on the inside of the teeth. Unfortunately this approach while it was a beginning had three main problems. The brackets tended to fall off, they were too bulky, and it was difficult to get as good a result as could be achieved with outside braces. These problems have now been overcome by using digital technology. 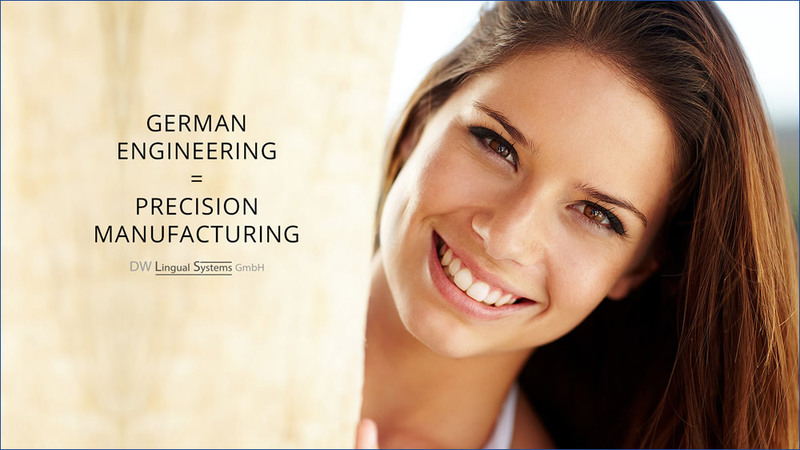 The brackets are designed and manufactured precisely to fit each tooth precisely. 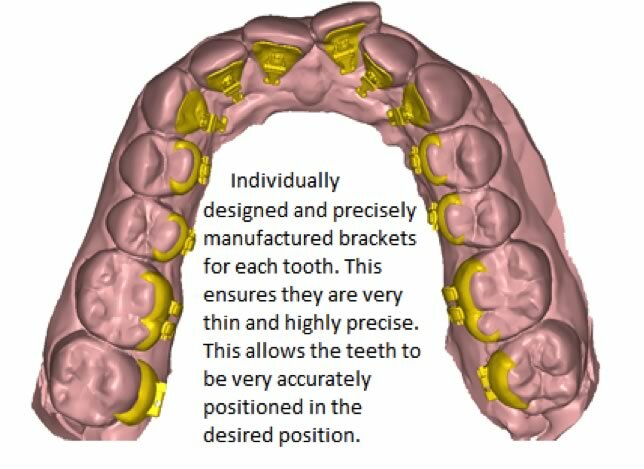 The archwires are designed with the final (desired) position of the teeth in mind, and extremely precise bends are placed in the archwire by a wire bending robot. This combination of precise brackets and precise archwires then predictably moves the teeth to the desired position. Validated research published in peer reviewed orthodontic journals shows that contemporary lingual appliances in skilled hands predictably deliver high quality orthodontic results. Please see “Fabrication of lingual appliances” section of this website.